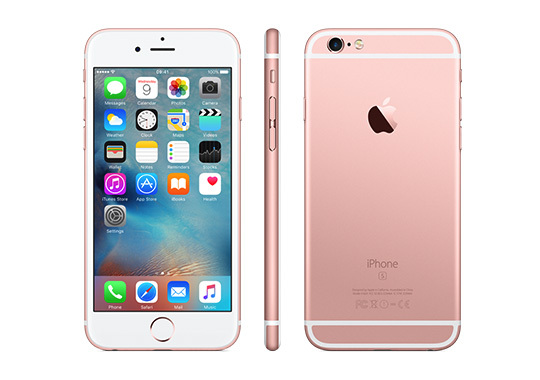 (SPOT.ph) Raise your hands if you can't wait to get your hands on the iPhone 6s and 6s Plus! Not only are the new phones gorgeous, they’re also packed with awesome new features. The 3D Touch feature, for instance, senses force to enable intuitive new ways to access features and interact with content. There's also the Live Photos feature, which brings still images to life by capturing a moment in motion. The phones are also equipped with a 12-megapixel iSight camera and a five-megapixel FaceTime HD camera, and the package is powered by the super advanced Apple-designed A9 chip, which delivers faster performance and better battery life. The good news? Globe Telecom will be offering these iPhones on postpaid starting November 6, and believe us when we say that this is the best value offer out there. “With the Globe postpaid plan, customers can maximize the features of the new iPhones with more than double the data allocation for uninterrupted surfing and free access to music, movies and games," says Globe Senior Vice President for Consumer Mobile Marketing Issa Cabreira. "Completing the best digital experience in a postpaid plan is an entire 24-month free access to the world’s top social networking and messaging sites as well as unlimited calls to Globe and TM and unlimited texts to all networks for an iPhone experience definitely made more wonderful." 1. It has an affordable monthly plan with a shorter lock-up period. Globe is offering the iPhone 6s at Plan 1799 with an affordable monthly cashout of P450 for a 24-month contract period, while the iPhone 6s Plus is available at Plan 1799 with a monthly cashout of P650 for a 24-month contract period. 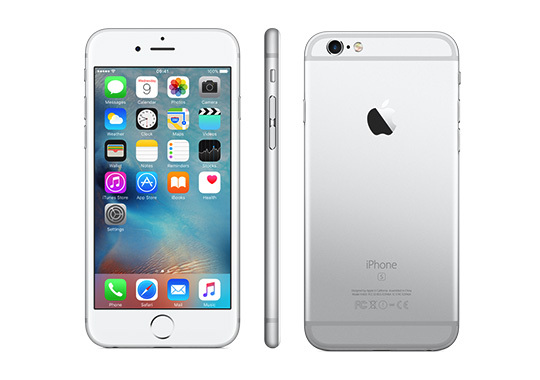 This means that after only two years, customers can already upgrade to a new iPhone. It doesn’t get any better than that! Under Globe’s postpaid plan bundle, you’ll get a 10GB* of data monthly, meaning you’ll never miss anything happening online as long as you have your phone. That's a lot of surfing, streaming, and social networking! 3. Three months of non-stop entertainment. With Globe’s Plan 1799, you’ll have free access to HOOQ, Spotify Premium, and top mobile games for 90 days. That's three months of non-stop movies, shows, music, and Clash of Clans. You'll be a certified culture vulture in no time! 4. You’ll get your fill of social media and instant messaging access all day, everyday. Globe’s postpaid plans also offer free access to Facebook, Viber, and Instagram for 24 months. If you're the type of person who loves engaging with people on social media, messaging and calling friends and family here or abroad, and tinkering with your camera phone, you're going to enjoy these freebies. 5. Unlimited calls to Globe and TM. With a Globe Postpaid Plan, you can bring back the days of telebabad and talk non-stop with your fellow Globe and TM subscribers on your new iPhone. 6. Unlimited texts to all networks. With Globe Plan 1799, you can send unlimited texts to all networks. Yep, all networks! With Globe’s postpaid plans, it’s never been easier to get in touch and stay connected. Customers also get exclusive deals together with their postpaid plans that include free Gadget Care for 30 days; free 1GB of Globe Cloud storage for 24 months; and **P500 discount on digital connectors from Globe for every P1500 purchase at the Globe Store. Bonus deals also await new postpaid customers through the G Deals App, an all-in-one app that showcases offerings from various deal sites. These deals include P600 voucher for Hotel Quickly, P200 voucher for GrabCar, no transaction fees for GMovies ticket bookings, and food treats from partner establishments booked via restaurant reservation app sEATs. 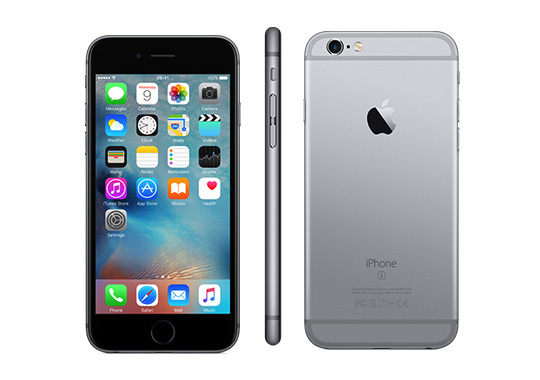 Visit www.globe.com.ph/iphone6s, call the Globe hotline at (02)730-1000, or visit any Globe store near you to inquire about how to get the iPhone 6s or iPhone 6s Plus from Globe. *The 10GB data allocation for the plan is a special offering for customers availing of the new iPhones from Globe until December 31, 2015 only.